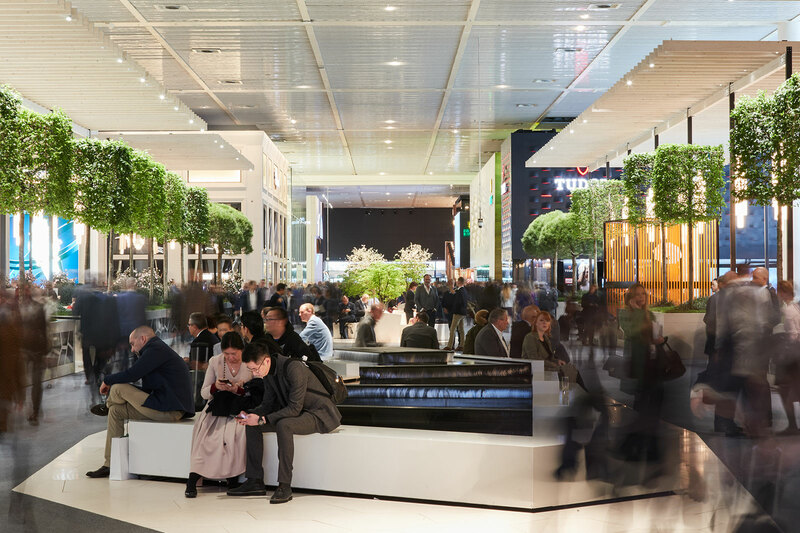 With Baselworld haemorrhaging exhibitors, smaller brands that in past years would never have been given the time of day are now front and centre. The upside is establishment independents like MB&F and Urwerk enjoy larger, more prominent locations, mostly in Hall 1.0. But the flipside is also true: the chancers and no-hopers also get indecent exposure. MB&F showed its new ladies’ watch, the LM FlyingT, but the real news was the men’s Legacy Machine complication slated for launch later in the year. Though nothing was officially revealed of the watch, movement constructor Eric Coudray was repeatedly spotted at the MB&F booth. He is best known as the inventor of the Jaeger-LeCoultre Gyrotourbillon, and is now a free agent after bailing from Cabestan as it takes on water. More will be revealed in good time. 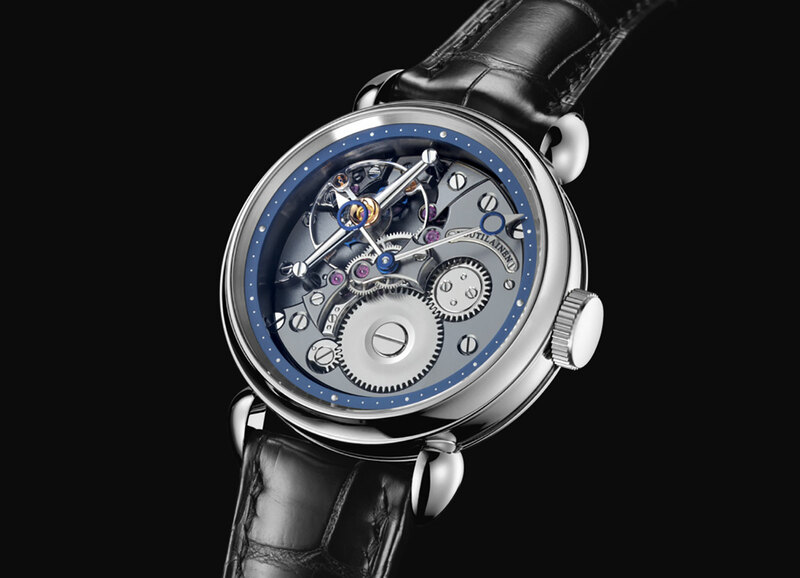 The highlight of Voutilainen was the 28ti, a variant of its signature Vingt-8 with the movement inverted. That means the bridges, balance and so on are visible on the dial of the watch, with the reverse being what would normally be under the dial. It’s an unusual and slightly showy watch that was well received commercially but feels a bit affected. While the watch might be unnecessary, the finishing is typical Voutilainen, with all edges chamfered and flanks grained, so the intrinsic quality is beyond reproach. Akrivia had on hand the latest prototype of the critically acclaimed Rexhep Rexhepi Chronometre Contemporain. The eponymous Mr Rexhepi has expended significant effort refining the simple but elaborately decorated wristwatch, and it shows. The watches are being delivered around now, with Mr Rexhepi forecasting perhaps a dozen or so will reach clients this year. 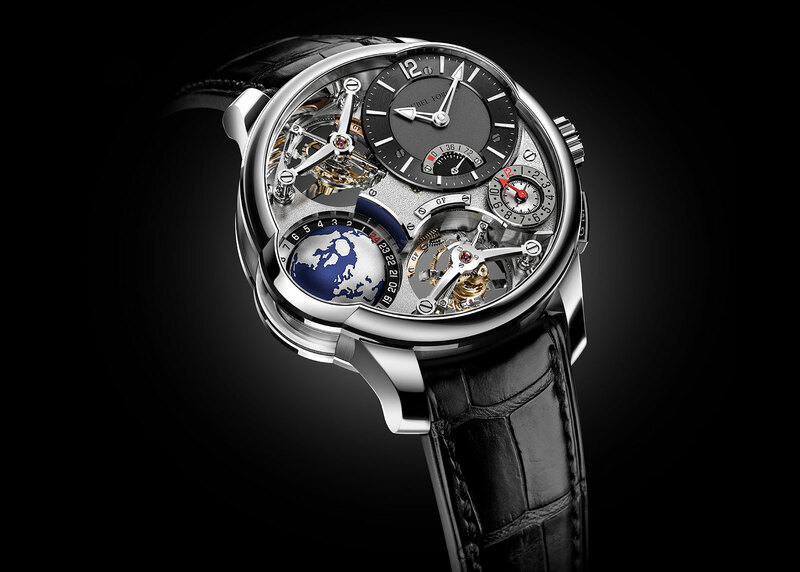 And on the other side of the river from Baselworld, Greubel Forsey debuted the GMT Quadruple Tourbillon, which combines its awesome twin double-axis tourbillons with the globe-based dual time zone display. It’s a lot of watch for a lot of money, but mighty impressive. Exhibiting at the AHCI stand, and at the much more affordable end of the spectrum, was Stefan Kudoke, who unveiled the first two of a new series of watches. One is time-only, while the other, which is the more unusual and attractive of the two, features a hand-engraved day and night display. Historically known for elaborate and figurative skeleton watches, Mr Kudoke is now going down the path of simpler and cleaner watches, all powered by the Kaliber 1. The movement is inspired by 19thcentury pocket watches, but constructed with the help of Austrian watchmaker Habring2, allowing Mr Kudoke to keep the watches accessibly priced. And at the extreme end of the affordability spectrum is Chronotechna, a Czech watch brand that got its start with the “blackest watch ever made“, essentially a wristwatch with a dial coated in a substance that absorbs almost all incident light. While the crystal takes away some of the effect, the dial is still weirdly and flatly black, almost like there is nothing there. That’s a lot of novelty for under US$500, and Chronotechna plans to use the same substance for its next model, a diver’s watch that will be similarly priced. Way more artisanal are three notable young watchmakers, Cyril Brivet-Naudot, Remy Cools, and Sylvain Pinaud, along with clockmaker John-Mikael Flaux, all of whom are worth keeping an eye on. All four hail from the same watchmaking school in France. Each produces an original, largely hand-made timepiece, ranging from a tourbillon for Mr Cools, to an interesting time-only watch by Mr Brivet-Naudot. Only in their twenties, the talent and skill of the quartet promise great things to come. The number of Asian watchmakers at the AHCI stand was notable, with six in total, probably the highest tally ever. 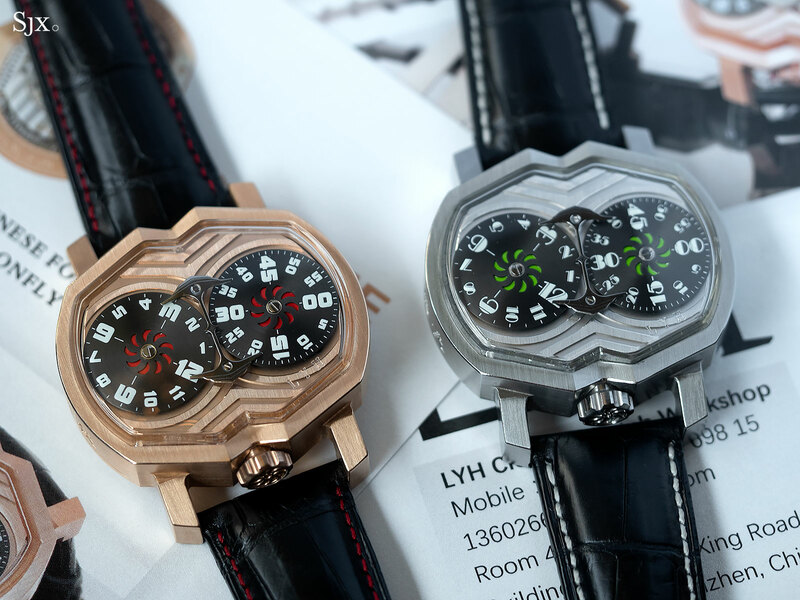 Four of the watchmakers were from China – including Tan Zehua and Lin Yong Hua – exhibiting watches with impressive and inventive mechanics, but in quirky designs that are not easily appreciated by an international audience. But as another Chinese watchmaker not present at Baselworld, Qin Gan, has demonstrated, independent watchmaking in China is evolving and adapting quickly. Also exhibiting was Tokyo-based Daizoh Makihara, who is relatively early in its career as an independent watchmaker, but has already shown significant talent in movement finishing. One of the more curious developments at Baselworld were the high-end sports watches launched by several brands. While the Royal Oak and Nautilus are amongst the hottest watches in the world today, the rest of the segment is largely populated by runners-up, has-beens, and the never-will-be. 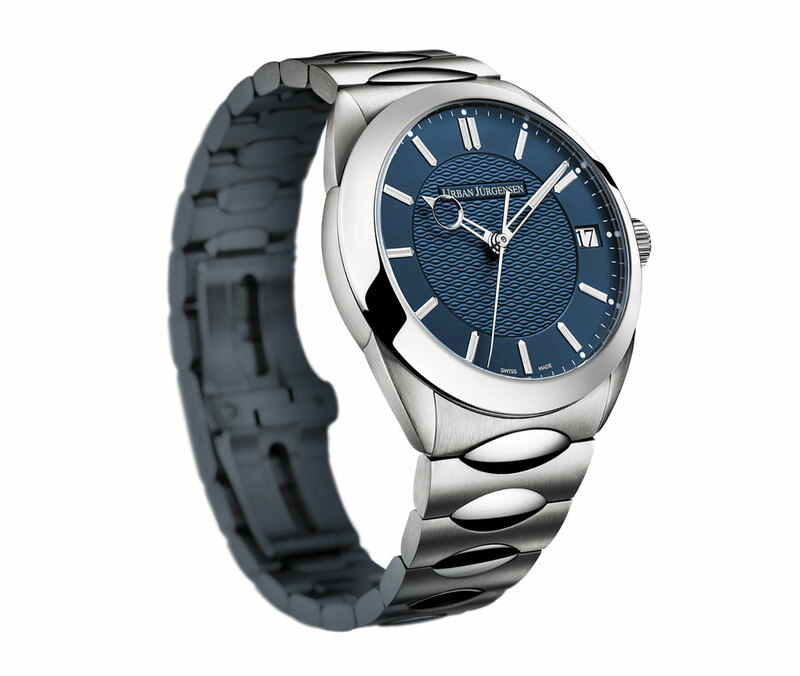 But adversity breeds bravery, which explains the new Jürgensen One sports watch. Designed to be a series of repeating circles, the Jürgensen One retains the brand’s signature hands, but leaves behind everything else. 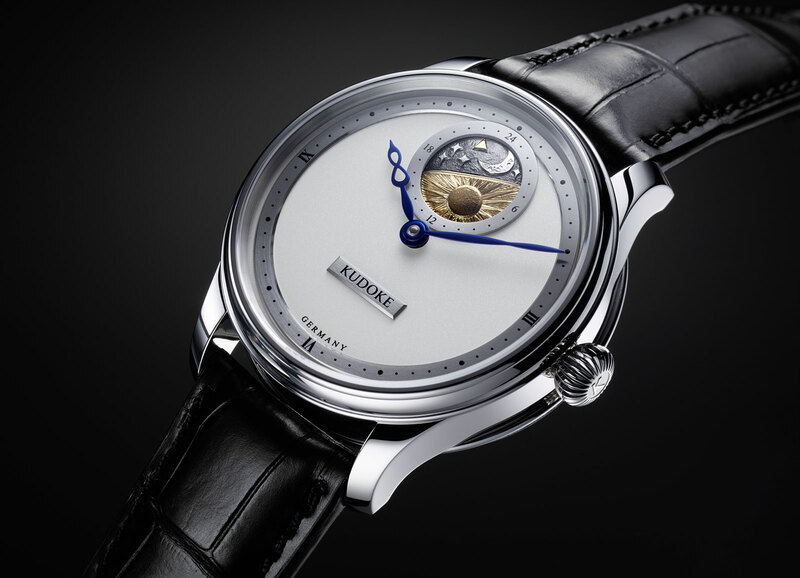 The Jürgensen One is no doubt an attempt in growing the brand, but it lacks the refinement of style or finesse in details that characterised the early, artisanal watches produced by the brand’s late owner Peter Baumberger and the talented Englishman Derek Pratt. The luxury sports watch bandwagon is unfortunately a full one, as Laurent Ferrier will soon be launching a sports tourbillon that resembles a cross between a Nautilus and a Piaget Polo S. Although it was not officially announced, it seemed to be known to everyone at Baselworld. Also not officially launched but widely known is the new H. Moser & Cie. Pioneer diver’s watch, which is the only sensible sports watch of the lot. Reasonably priced as such things go, the watch is typical Moser quality and also conservative in its design ambitions, making it a fairly appealing proposition in the space. Beyond the products there was little news of note, save for one major happening. Marco Lang agreed to depart Lang & Heyne late last year, and is now in the process of exiting the brand he co-founded. He has been succeeded by the talented and respected Jens Schneider, a movement constructor who spent 17 years at A. Lange & Söhne starting right from the beginning in 1991, followed by a stint at Moritz Grossmann. Despite Mr Schneider’s prowess, demonstrated in movements like that in the Lange Datograph and Grossmann Benu, that leaves Lang & Heyne with neither a Lang nor a Heyne, a situation that is often a death knell for an independent brand. And that wraps up the independent watchmaking summary for Baselworld 2019. Stay tuned for the general fair rundown in a few days,.